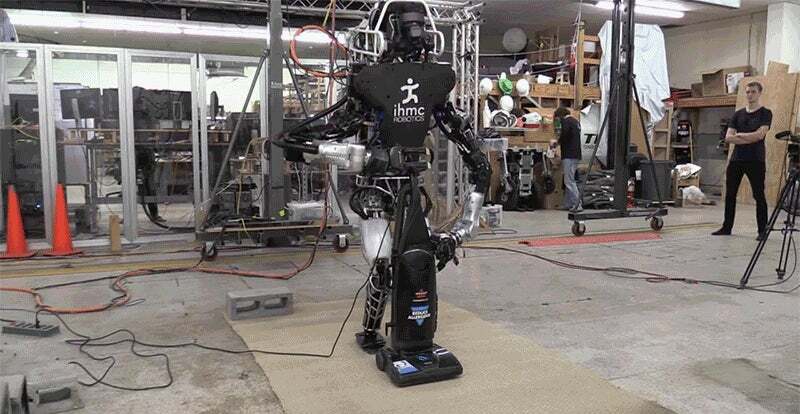 The Florida Institute for Human and Machine Cognition, or IHMC for short, actually did quite well at the DARPA Robotics Challenge. 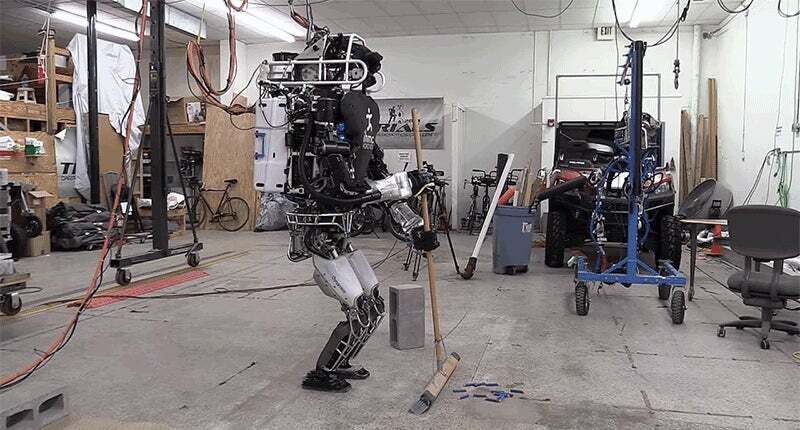 But as the team prepares for future challenges, they’re putting their multi-million dollar ATLAS humanoid to good use by slowly teaching it to do basic household jobs. 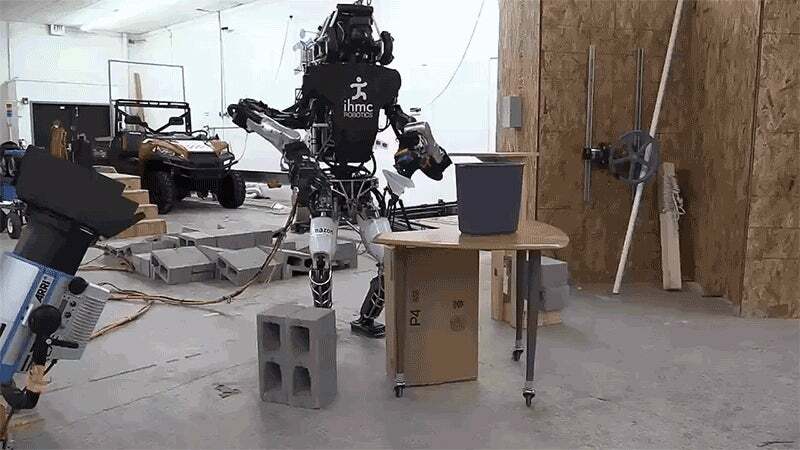 And revealing that ATLAS has learned to become more human than we ever could have expected, the humanoid can now even slack off when it’s supposed to be doing those jobs, as is demonstrated by it tossing a paper aeroplane. Truly we have taught ATLAS to be too human at this point, and it’s time to end this research before robots eventually learn what a nap is.